Hurry! 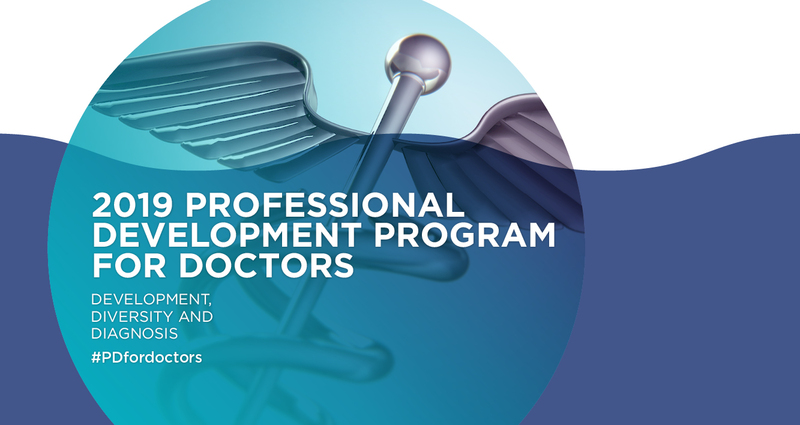 Last chance to register for the 2019 Professional Development Program for Doctors. The Program is heading to the north coast of NSW in March to provide four days of valuable insights and interactions aimed at enhancing the skills and expertise of senior doctors. This key educational event to be held at the Shoal Bay Country Club in Port Stephens will explore the theme of “Development, Diversity and Diagnosis” through a Program designed to address professional challenges faced by doctors in today’s health landscape through to the retention of rural doctors, insights into the supervision of junior doctors, wellbeing and more. Doctors will have the opportunity to listen to and interact with an outstanding line-up of speakers, to network, discuss current issues and future directions in health. 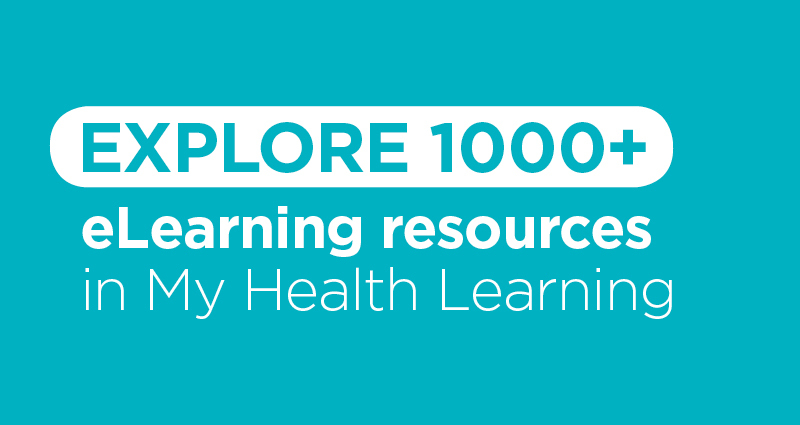 Register now for this important Program which is aligned to the CanMEDS Framework and recognised by leading medical Colleges including ACEM, RACP, RANZCOG, ACCRM, RANZCP AND RACGP for CPD points. 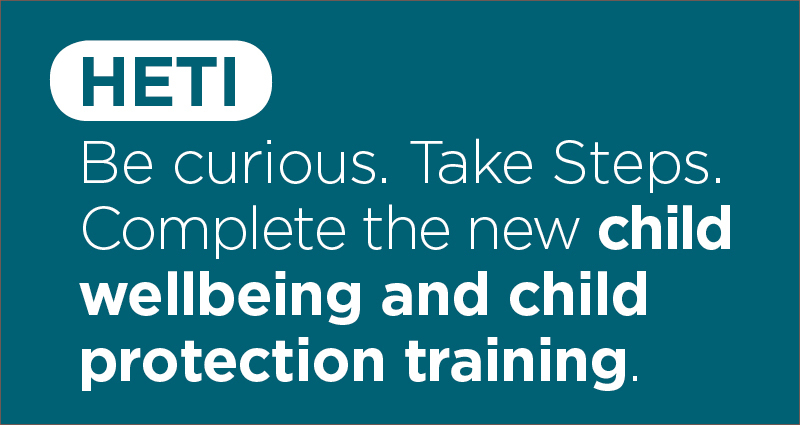 Pre-conference workshops including an IMG Masterclass and a workshop on Supervision. Dr Jean-Frederic Levesque, Chief Executive, NSW Agency for Clinical Innovation. Visit www.pdfordoctors.com.au to view the entire program, speakers, accommodation options and social events. For registration and accommodation enquiries please contact Alex Doyle on 0422 970 065 at Alignment Event Solutions alex@alignmentevents.com.au The Program, now entering its ninth year, is a collaboration between the Centre for Medical Professional Development, Hunter New England Health and the Health Education and Training Institute. Registrations extended until Wednesday 27 February.